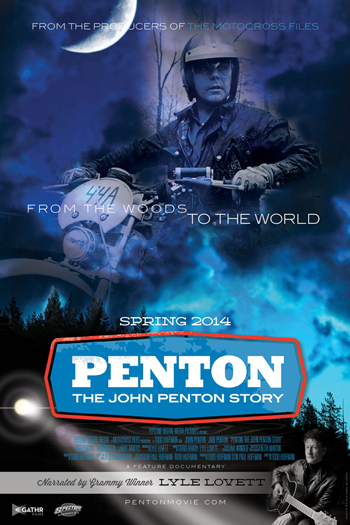 Enter to win tickets to see Penton: The John Penton Story. Gathr brings screenings to local theaters across the nation. Once a certain amount of people purchase a ticket, then the movie is played at the location picked out before hand. Mind on Movies has a tickets to give out to the Detroit area showing of this movie. CLICK HERE to purchase tickets. Synopsis: PENTON: The John Penton Story is an American story about family, competition, ingenuity and business that will tug at hearts of everyone who sees it. 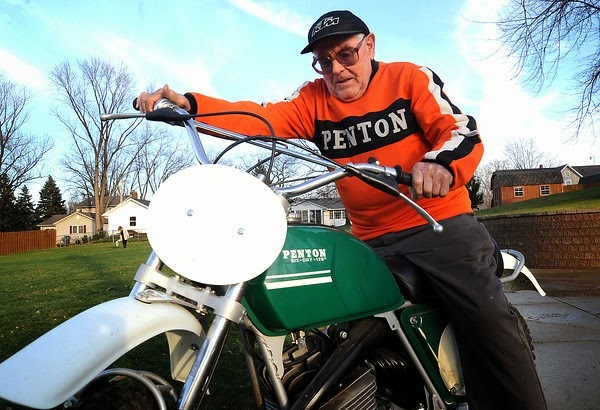 John Penton is motorcycle icon and pioneer who’s life on a farm in Ohio led to a long list of motorcycling accomplishments and global notoriety. What began with a humble motorcycle shop, turned into international off-road racing career leading him to the discovery of the need for a smaller machine which he was soon selling in the US. With his innovative Penton motorcycles he introduced riding to a new generation of riders around the world. The screening will take place at the MJR Brighton Towne Square - 8200 Murphy Dr Brighton, MI on Tuesday June 24th, 2014 at 7:30PM. Tickets are $10 per ticket, but you can enter below for you chance to win passes. No purchase necessary. Good luck.